Sneak preview: rough cut footage from the new Bret Wood film Those Who Deserve to Die, scheduled for release 2019. 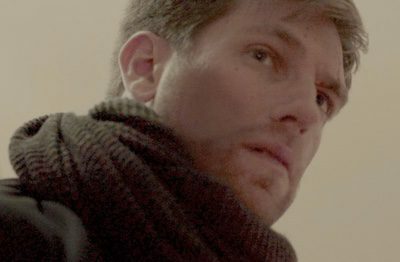 Here, Joe Sykes is Jonathan, a troubled loner caught in a spiral of revenge. Alice Lewis is his little sister Berenice. Courtesy of Bret Wood.